Season II is coming Monday, March 4 with all new episodes!!! But we didn’t want to wait to give you some great content until then so we are releasing the teaching sessions of the Refresh Conference we hosted back in November, 2018. The Refresh Conference is an event designed to ENCOURAGE and EQUIP the servants of Jesus in the local church in our community. This year's theme was: GOD IS. We looked closely at God’s goodness and character with guest speakers Pastor David Guzik and Orphanage director Jason Sanchez. 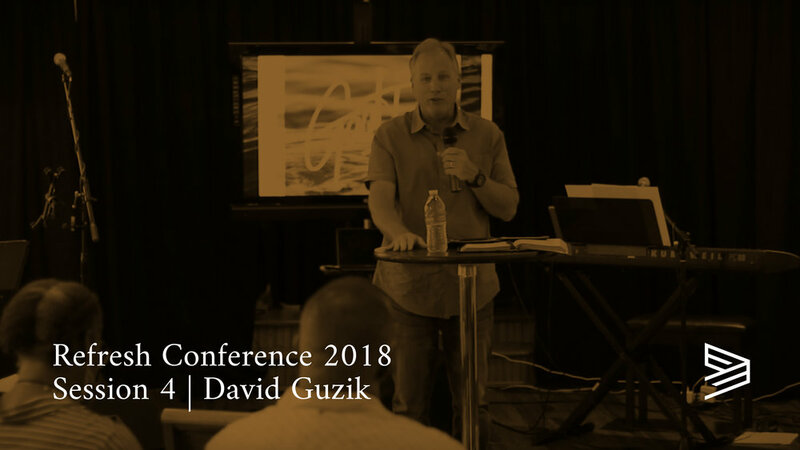 This is session 4 with Pastor David Guzik. This is session 3 with a special Q&A time with Pastor David Guzik. 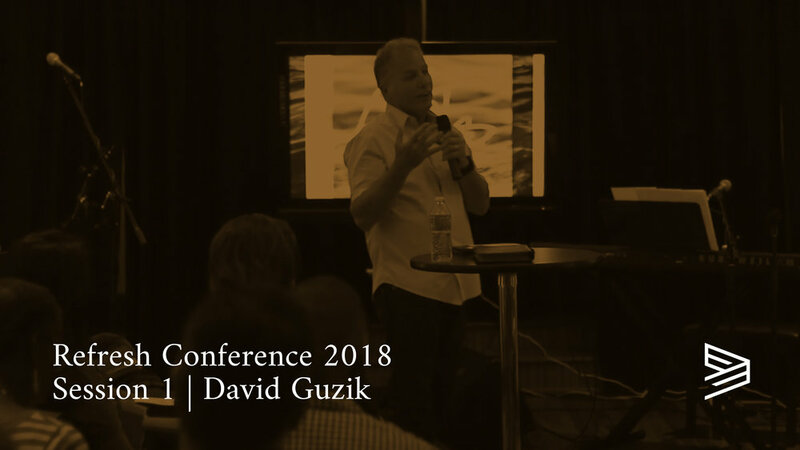 This is session 1 with Pastor David Guzik. In this week’s One Piece of Advice, Pastor David Guzik shares his advice about what is most important in teaching the Bible.